OCEAN CITY, Md. – An Ocean City restaurant was saved from serious fire damage due to fire sprinklers and an employee using a fire extinguisher. 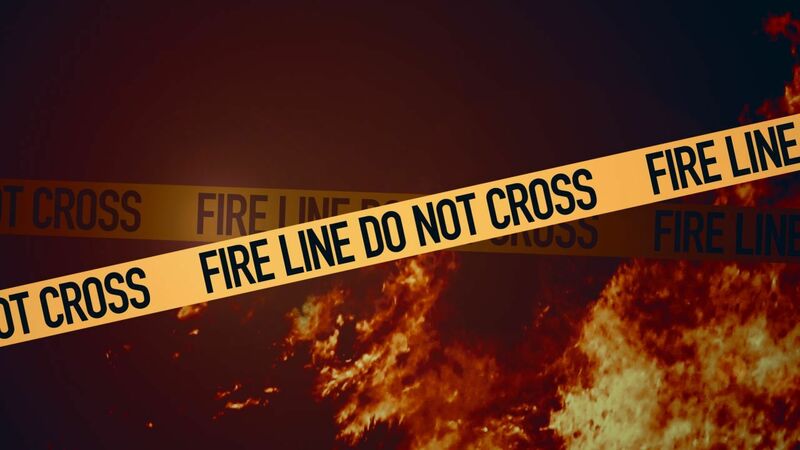 The Ocean City Fire Department was called to respond to a reported building fire at Liquid Assets Restaurant on 94th Street just before 4:30 PM Tuesday. When firefighters arrived, they found the building had been evacuated. As they entered the building, they found one single fire sprinkler that was actively flowing water near the propane oven, along with light smoke conditions and evidence of a fire that had been extinguished by the sprinkler system and an employee using a Class K fire extinguisher. “The quick actions of the staff at Liquid Assets and the fire sprinkler system saved lives and property at Liquid Assets. This is one example why the Office of the Fire Marshal maintains our Fire Protection Quality Assurance Program, to ensure all fire protection systems work as intended during an emergency,” said Fire Marshal David W. Hartley. An on-scene investigation by the O.C. Fire Marshal’s Office determined that the fire started as a result of a propane appliance malfunction. The fire has been ruled accidental.